Helping children with asthma in Dallas County is truly worthwhile and valuable, but sustaining great things takes resources! You’re invited to donate to Positive Breathing with your time as a volunteer, with material goods or supplies or with generous donations of money. As a 501c3 non-profit organization, every penny counts toward getting another child breathing well and another parent informed on how to care for a child with asthma. If you would like to help us achieve our goals and mission, fill out the form to get in contact OR simply click the Donate button to forward much needed funding to Positive Breathing through our secure PayPal site. 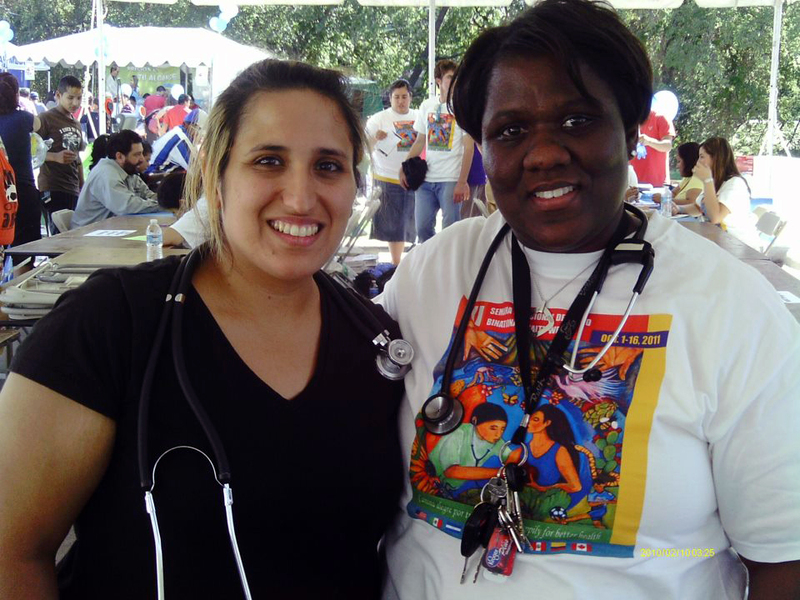 Positive Breathing’s Asthma Chasers conduct a number of events throughout Dallas County to educate families of children who suffer with asthma. We visit schools, churches, non-profits, community centers and a host of other venues to bring people together, get the word out about this illness and bring much needed resources to those who need them. Our message reaches people through significant coordination and resource overhead with other agencies and partners, and that requires support from people just like you. That can come in many ways, too! One of the most important ways that you can help is to give time to assist in these efforts. Volunteers are key to our success, and we have a number of different roles to put your generous gift of time and effort to use. You can help with administrative duties, computer support, content and web development, and especially physical assistance and presence at our events to serve as our ambassadors. Tell us how you would like to serve your community and how many hours you have to share! We’ll give back a great experience that shows how much we appreciate you, all the while helping our community. Most every non-profit operates on a shoe-string budget that puts every penny to work for a great cause. Positive Breathing is no different, and we rely on donations of funding to maintain and operate not only the organization as a whole, but also our vans. 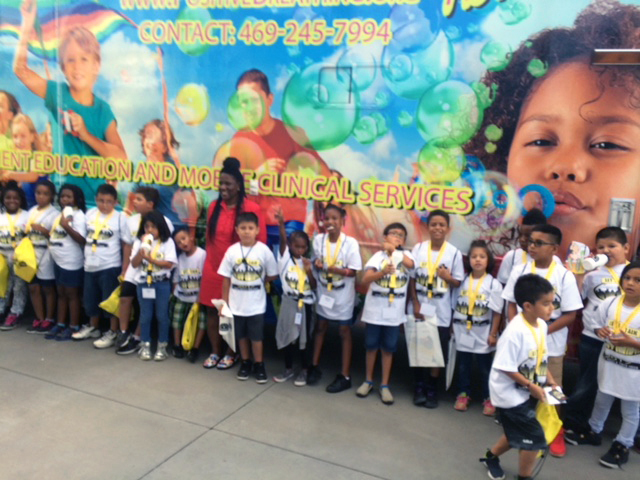 We also have supply and setup costs to conduct our education and community events that let us communicate lessons about asthma and its proper management and prevention. Most importantly, we are case managers that interact directly with effected families and children to minimize suffering and burden. Help us help our community with a generous donation, or give what you can afford. Every penny counts! If you or your organization really wants to pack a punch in community outreach and support, consider partially or fully sponsoring one of our Asthma Chaser events. Watch our colorful vans delight children while we teach them and their families about this very manageable illness and get them much needed help. Better yet, invite your employees to participate through volunteering to promote community involvement! Contact us to talk about great ways to get involved through sponsorship of these events! But wait! There’s more! Your organization can do all kinds of other things that all go toward making it easier to breath as an asthmatic. Let’s plant some trees together to absorb airborne toxins! Let’s host a 5k or neighborhood picnic that brings families out to meet one another and our vans to learn more! If you are a healthcare organization, donate supplies to help with case management of asthmatic patients. The possibilities are endless! There are so many Great Ways to Lend a Hand! Complete the form to join us in helping children breathe a little easier! Pay it Forward Today! Donate and Volunteer to Breathe!